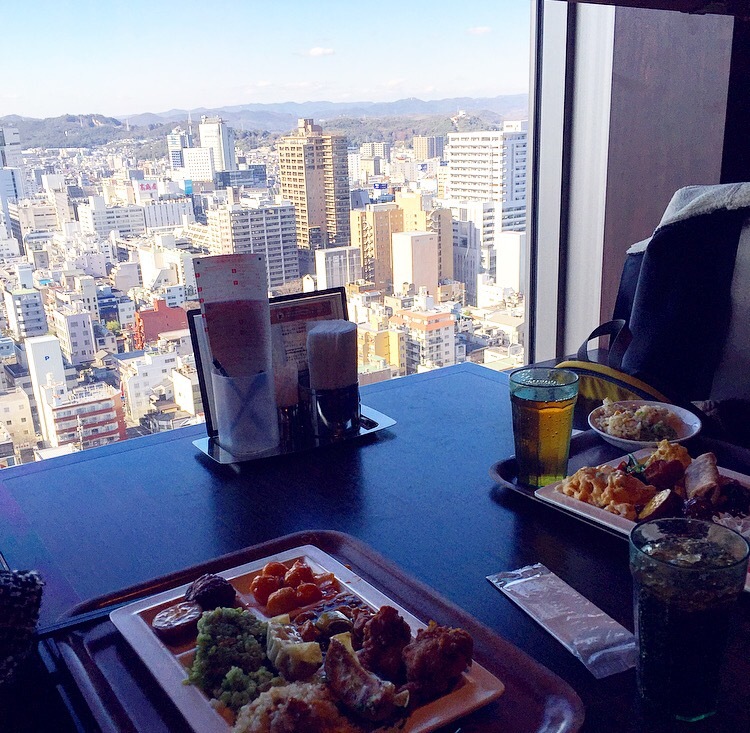 Chinese buffet in Japan overlooking the city? Yes please! Thank you Hitomi for taking me!